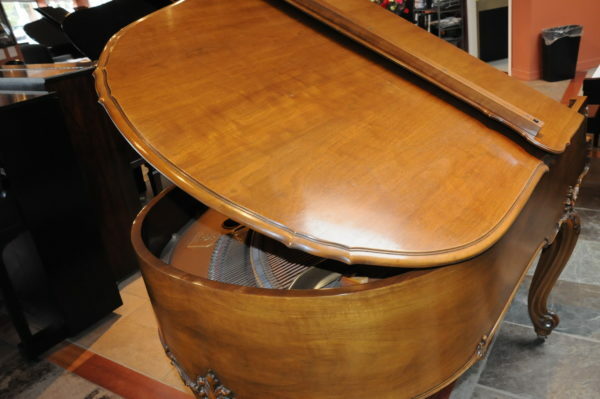 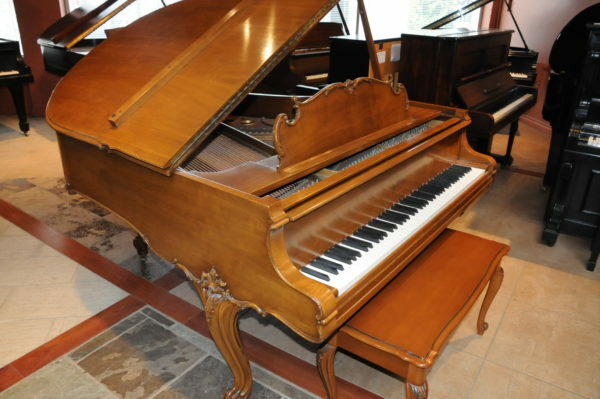 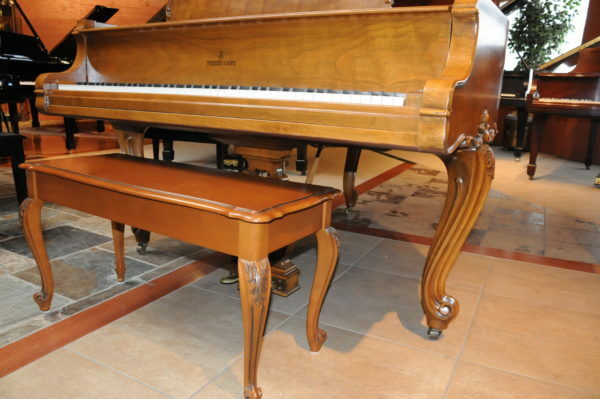 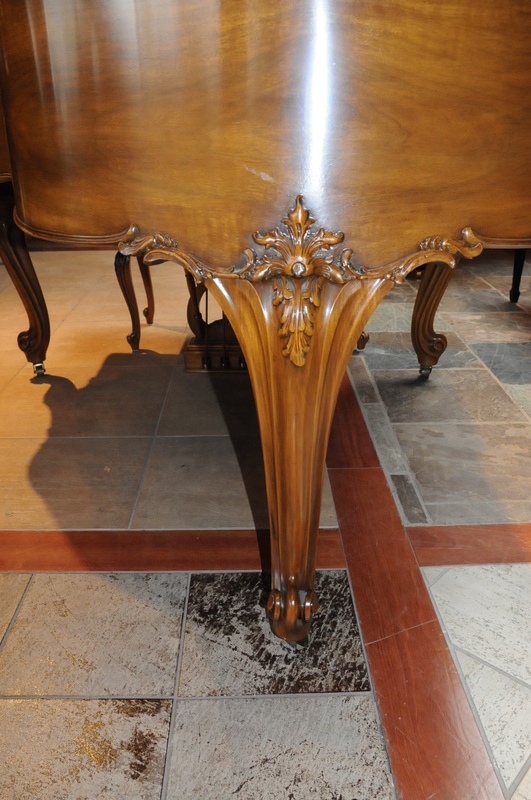 This is a unique and limited edition Steinway with Louis XV cabinet design from the 18th century, It is built at the Steinway factory in New York with hand carving details influenced by the french styling. 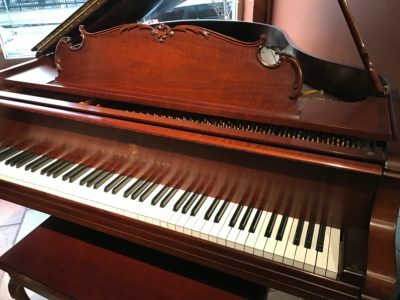 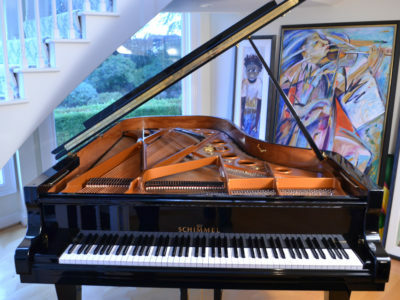 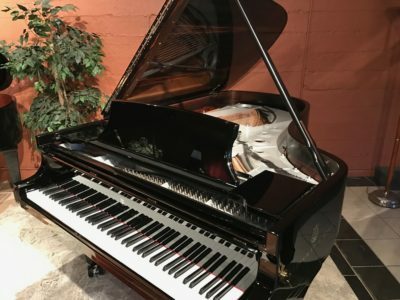 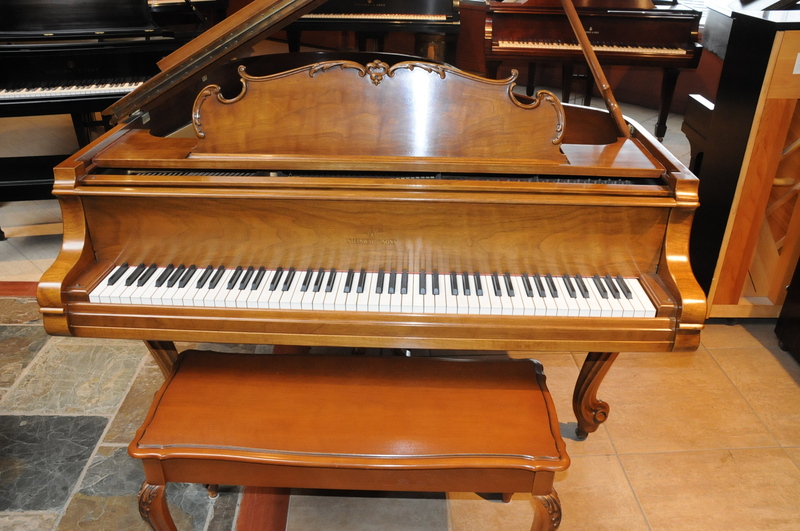 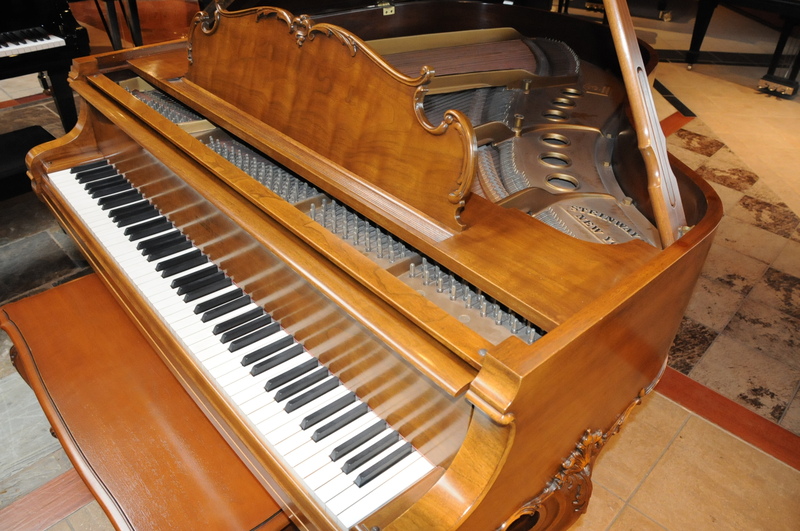 The piano is in beautiful condition, it has the popular Steinway warm tone and rich bass, the action is easy to the touch, quick and responsive. 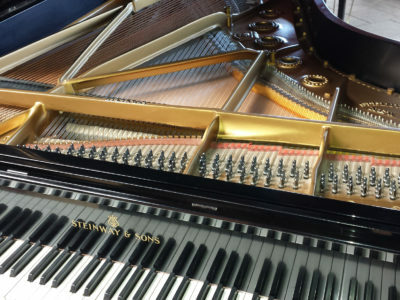 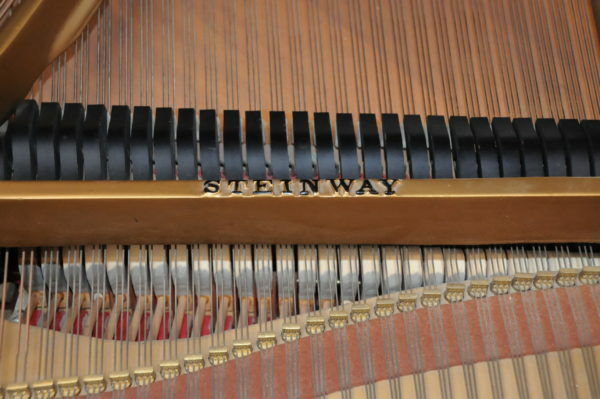 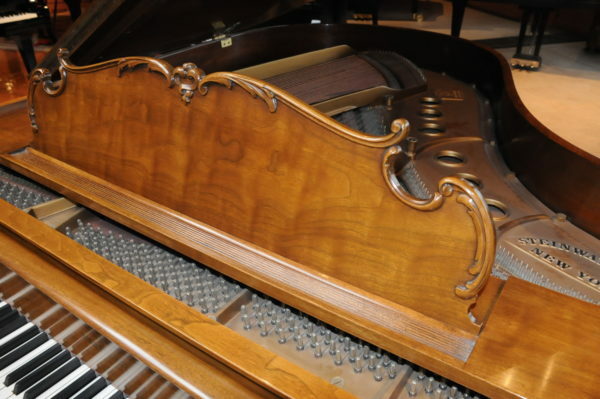 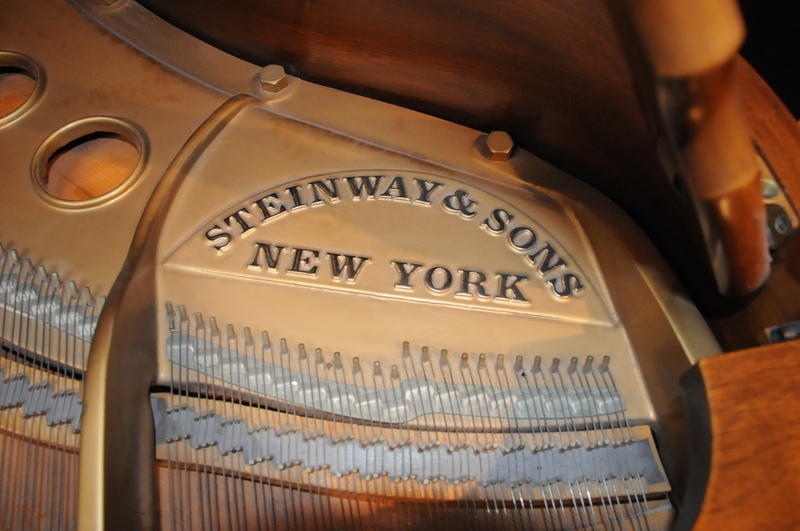 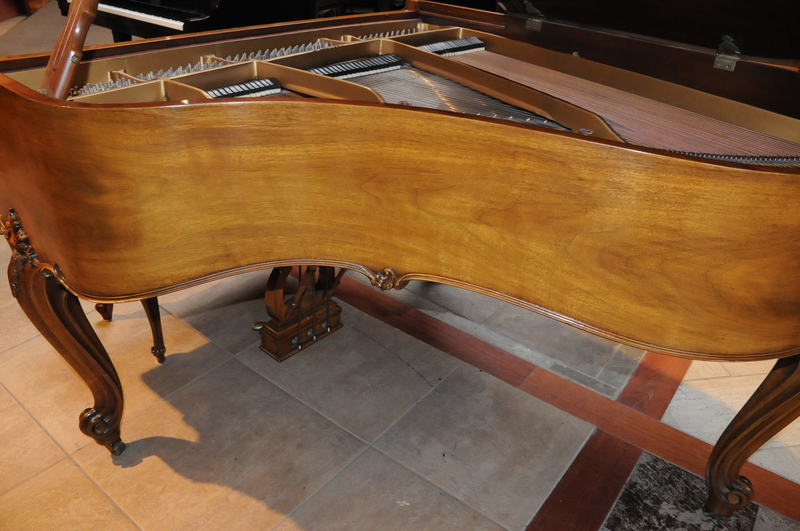 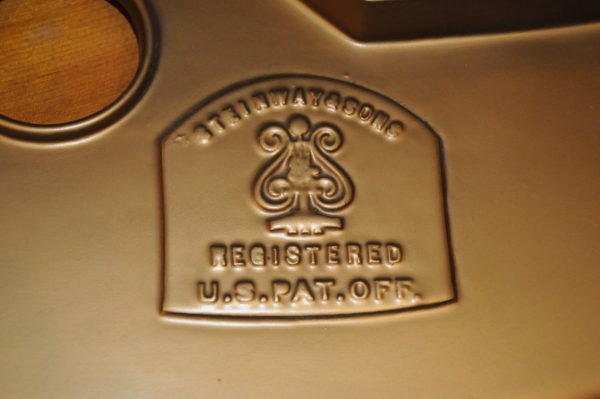 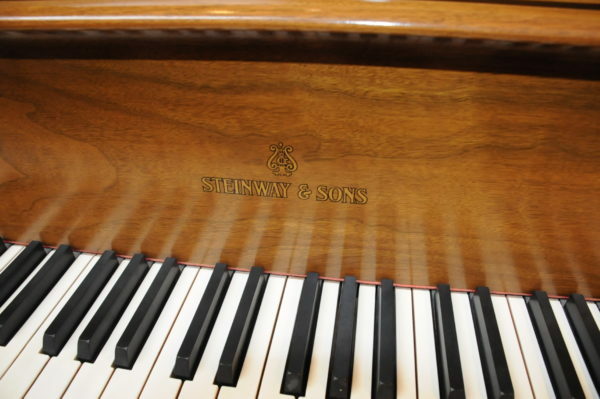 Be the first to review “Steinway Grand Piano M Louis XV” Click here to cancel reply.